The City of Lawndale's Annual Founders Day. 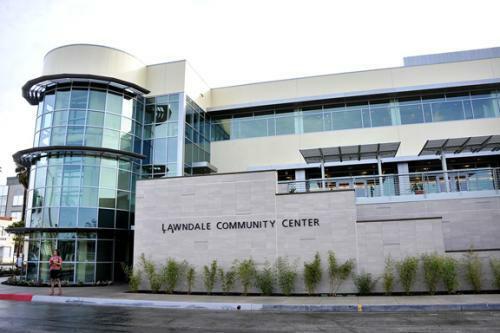 Both City of Lawndale and Leuzinger memorabilia will be on display. Leuzinger High School's Olympian Band will be performing.